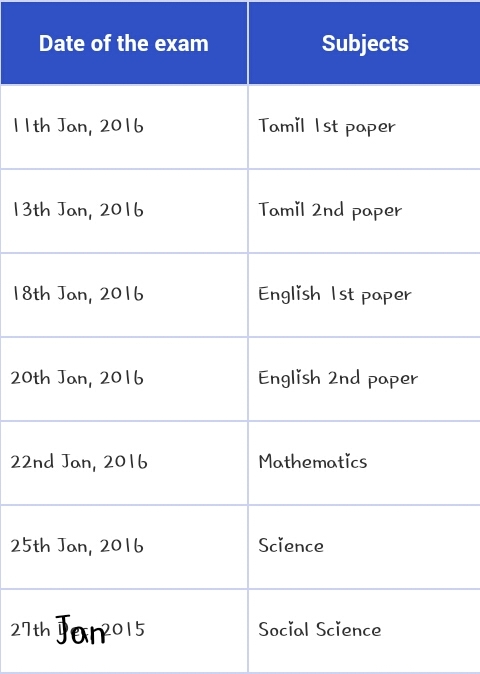 The Tamilnadu half yearly exam date has also given for the 10th, 11th and 12th students. We have given the Samacheer Kalvi exam time table for all the classes (1 std to 12th standard). The SSLC and exams previous years question papers are available in the below mentioned links. Those who are troubled to study all the questions, you can prepare only with old papers. The TN tenth half yearly exams are nearing, so download the exam schedule and start preparing for the examinations. 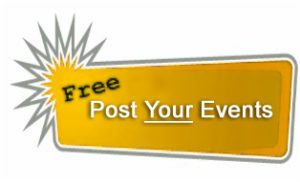 School: Private & government schools. 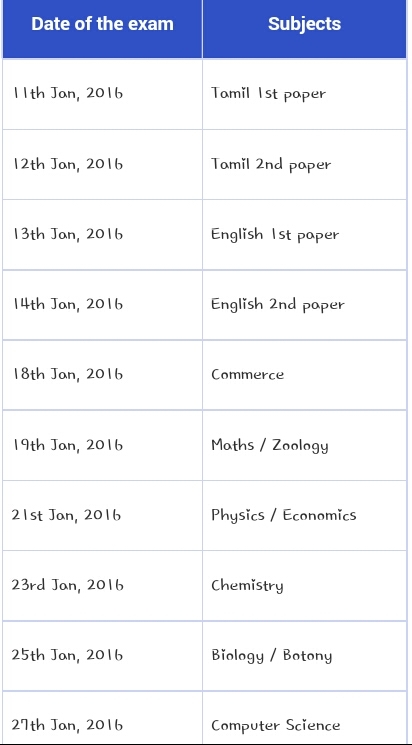 The candidates can get the exam schedule on the below mentioned table, make use of it.